This is the second article from the Getting to Melaka series. 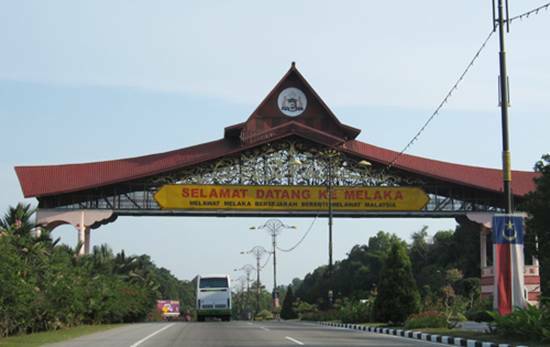 We have published the first one in April on how to get to Melaka by bus. This one is how to get to Melaka by driving on your own. To come to these exits, first you must get into the PLUS highway. No matter where you are, once you are on the highway, it will lead you to one of the entrances above. If you are driving from Thailand or the northern part of Malaysia. You can exit to Melaka by using the Ayer Keroh or Simpang Empat toll exit. If you are driving from Johor Bahru or Singapore, then you can use either Lipat Kajang or Ayer Keroh toll exit. It actually depends on your destination. Where do you want to go to in Melaka? If you want to go to the tourist attractions such as Melaka Wonderland, Melaka Zoo, Mini Malaysia, the Crocodile Farm, MITC and places near to these, then the best exit is the Ayer Keroh Toll. If the destination is Alor Gajah, to such places such as A Famosa Resort, Gadek Hot Spring, then the best exit in the Simpang Empat Toll. You still can use either the Ayeh Keroh or the Simpang Empat Toll to go to Melaka town. Ayer Keroh exit is the nearest, but if you exit from Simpang Empat Toll, there’s the ‘AMJ’ highway that make the journey from Alor Gajah to Melaka fast. You could also save a few Ringgits on toll fares. For those who want to go places like Jasin Hot Spring or other places in Jasin, you can use Lipat Kajang exit. However, many people prefer to use the Tangkak toll instead using Lipat Kajang exit. This is because the toll and the exit are a bit far. It is about 7km from toll to the exit while Jasin to Tangkak toll exit is only 16 km drive. Note: For the latest toll fares reference, please download this. Sadly, there’s no direct highway to reach Melaka from the east coast of Malaysia. Either you find the route to PLUS highway or you can use the federal trunk road. 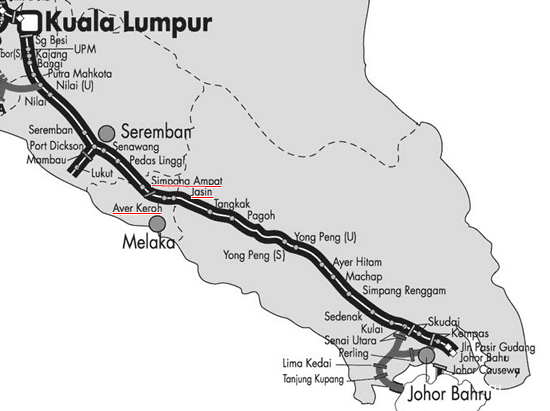 If you are driving on the federal trunk road, then you can reach Melaka through Negeri Sembilan or Johor. If you are coming from Negeri Sembilan, you can come from Tampin or Batang Melaka and reached either Batang Melaka or Pulau Sebang. You can also come from Pedas which will bring you to Taboh Naning, Melaka. For those coming from Port Dickson, the Linggi exit will reach Kuala Linggi, Melaka. 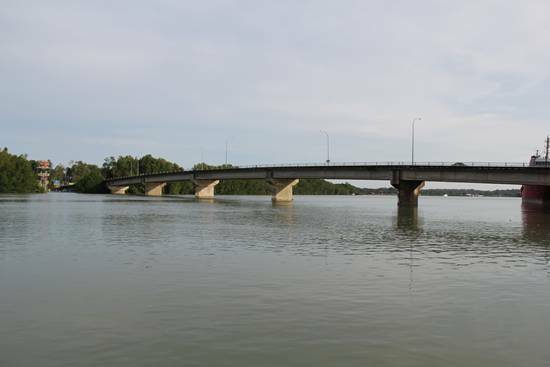 There’s a famous bridge that separates Melaka and Negeri Sembilan. If you are coming form Johor, then you can drive through Segamat and reach Tangkak before entering the Jasin district. Another way from Johor is through Muar. For those using Muar, there are 2 routes either using ‘AMJ’ highway or using village road that will bring you to Sungai Rambai, Melaka. That should cover most of the routes coming to Melaka. We hope that now you know your way. Come and visit us at Melaka 🙂 Worst case scenario is just key in Melaka into you GPS application and you are good to go. Jom le singgah Melaka. Kalau sesat pun, dalam Malaysia jugak.